What's 'hygge'? It's all the comforting warmth, sustenance and scents you need to get through this dark, cold-weather stretch without losing your mind. I get very Pioneer Woman as the cold weather arrives, stocking up on my version of winter essentials: scented candles, thrift-store cashmere, way too many dried beans. I mean, there might come a snowy February day when a cold and hungry friend appears at my door and I will be able to offer her some black bean chorizo soup and almost homemade bread (more on this later) and send her home with a Diptyque ‘Santal’ candle. The Danes call it hygge (really just the word for cosiness). During Danish winter the sun rises at 9:00 a.m. and is already gone from the sky by 4:00 p.m., so small details to make those endless dark hours feel like a treat are crucial: the right soft furnishings, a cluster of flickering candles and always good things to eat. At Beautygeeks we are very pro-hygge because we&apos;re all about comfort. To whit, Janine has an oversized, cashmere throw that she scored at a Winners/HomeSense sale years ago. I remember urging her to get it, when really, all I wanted was to discourage her from buying it and then scoop it up myself. I am so noble and selfless sometimes that it surprises even me. All oversized reading chairs, warm woods, worn velvets and roaring fireplaces – we want to move right in. We love an oversized sweater that is cozy enough to wear while slumped on the couch, but nice enough for the outside world. This Goop Label grey v-neck is $400 US, but as slouchy-cool as it is here on Gwyneth, it is wool, not cashmere, and that&apos;s just wrong. 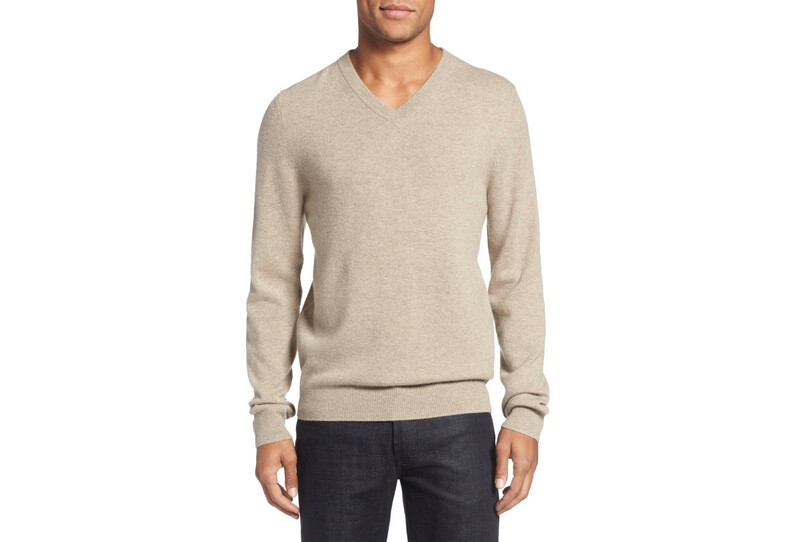 The men’s sections of thrift stores are a great source for vintage oversized v-necks or try a department store’s house brand men’s cashmere sweater. They may not appear especially generous on the chiseled male models, but on you, they should look adorably and boyfriend-ishly oversized. 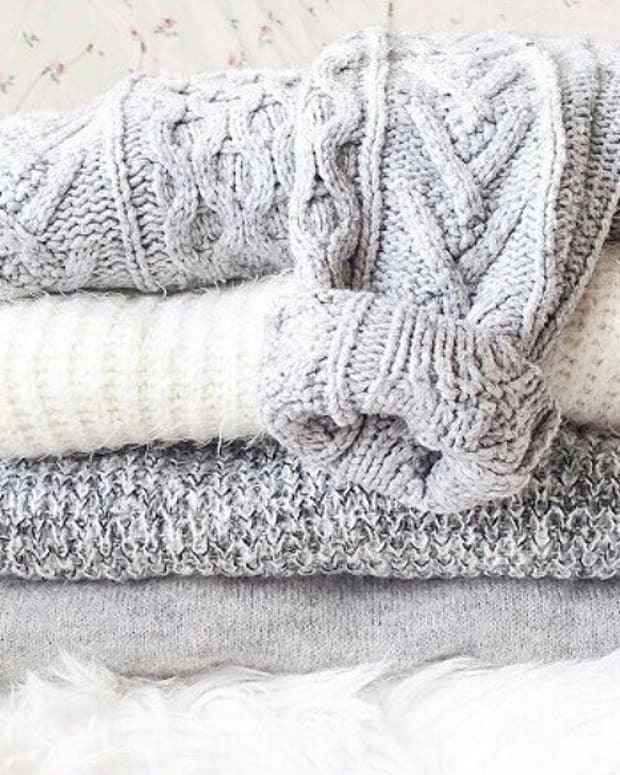 We love second-hand cashmere, because a) the quality of vintage is often higher and b) because our taste in candles is pretty pricey, so we like to save money where we can. 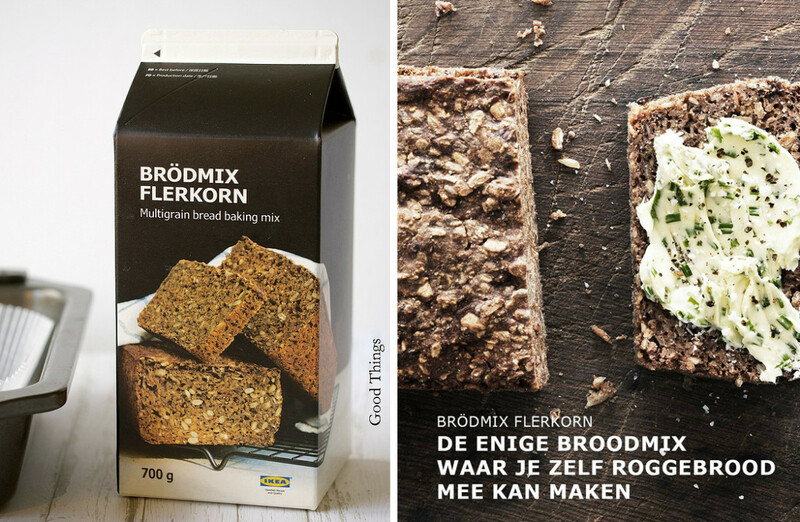 If you usually sneer at mixes, Ikea Flerkorn bread mix will change your mind. Not only is this DIY rye bread idiot-proof – all you do is pour water directly into the carton, shake, and then scrape the batter into a loaf pan and bake – but it’s chewy and dense and satisfying. 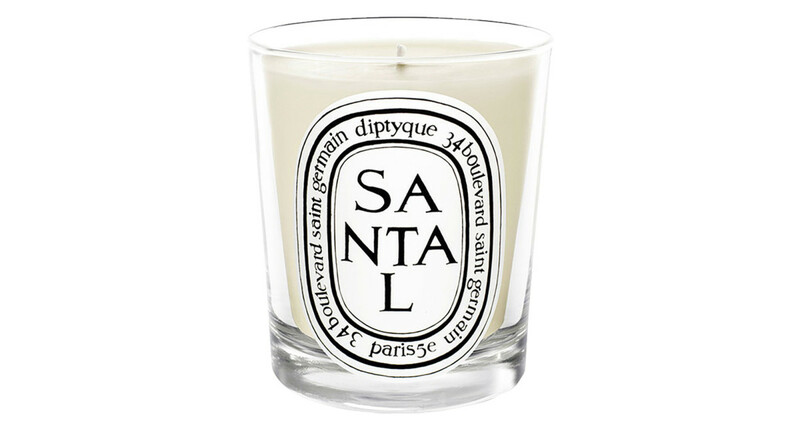 Diptyque Santal is a winter favourite – warm and woody, but not too smoky. It’s the olfactory equivalent of Janine’s giant cashmere throw (I just can’t let that go, can I?). 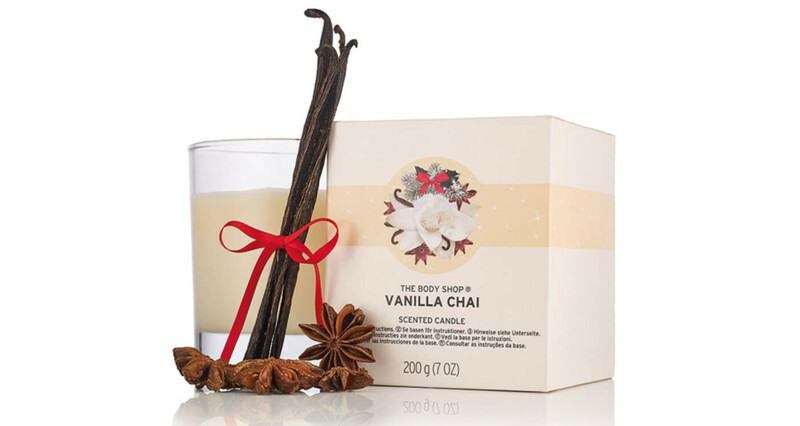 Equally cozy-smelling is the new vanilla chai candle from Body Shop, all gentle chai spices rounded out with just a hint of vanilla, not full-on cupcake. 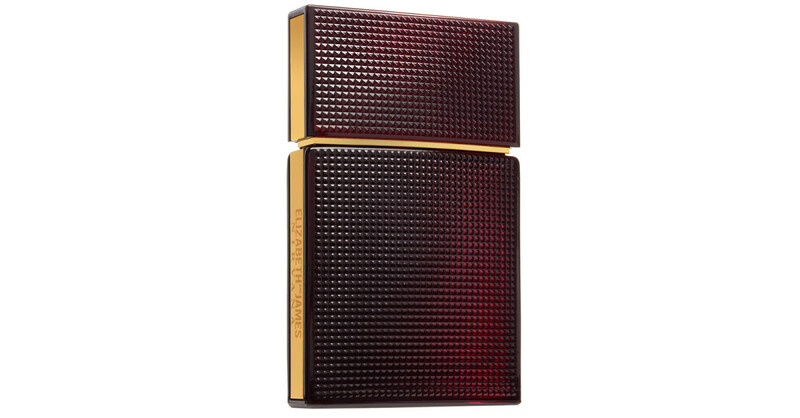 If you sadly put away your lighter, fruity fragrances at the end of the summer but wish you didn’t have to, YSL Mon Paris ($110 at Sephora, Nordstrom, Holt Renfrew, HBC, SDM) is your perfume. A modern chypre without a trace of old-lady fustiness, it starts all playful fruity floral before deepening into something much sexier and much darker with patchouli, moss and cedar. A plush, velvety rose made dark and sticky with vetiver, Elizabeth and James Nirvana Rose ($107 at Sephora) is archetypal Olsen twins style. This is the louche version of housebound, the olfactory equivalent of that broken black eyeliner that the cool girl retrieves from the bottom of her purse, applies and then smudges and instantly looks cooler than everyone else. If you have any velvet loafers wear them with an old torn concert t-shirt and this fragrance. And don’t feel like you have to brush your hair. Mary-Kate wouldn’t. Wearing the new rose and leather Galop d’Hermès ($222 at hermes.com) fragrance creates an aura of an exquisitely scented and very expensive Hermes boutique. It&apos;s the rose of a fragrance and the leather of a cabinet full of Kelly bags. If you maintain a flawless pedicure throughout the winter, if your idea of sweatpants is cashmere ones, and if your home style is curated and immaculate, this perfume is for you. 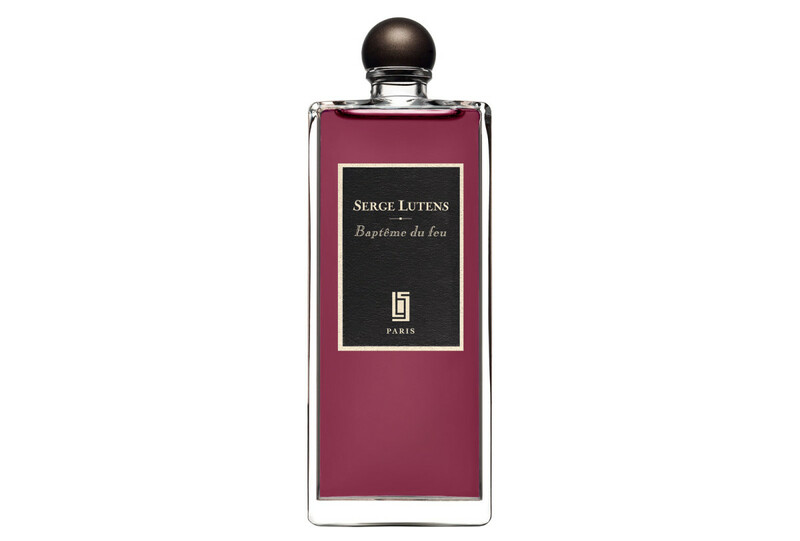 The press notes for Serge Lutens Baptême du Feu ($155 at Saks Fifth Ave. and select Sephoras) read like emo poetry: “ I am naturally open to both good and evil/My rich attire masks absolute misery.” And his fragrance note juxtapositions sound full on crazy-pants until you smell them. Baptême du Feu (baptism of fire) pairs spicy gingerbread with tangerine, and damn if it isn’t just perfect. Alternately spicy and euphorically mood-lifting, it’s just what you need to wrap yourself in after a week’s hiding out from the weather. 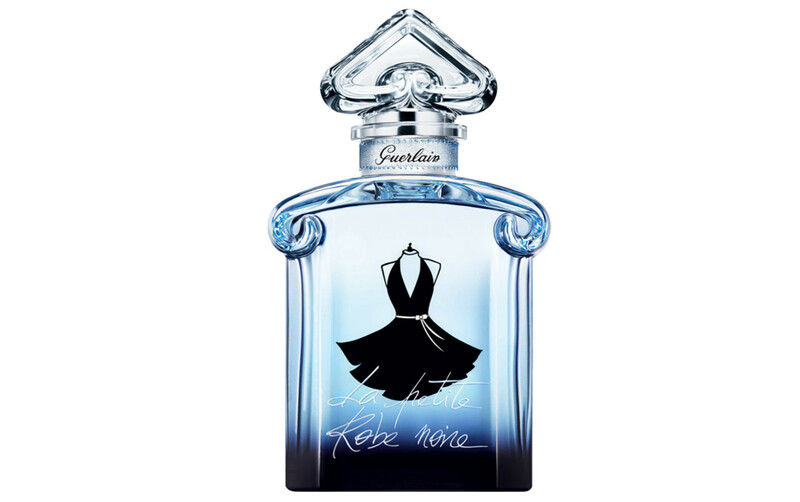 Don’t save your best wine glasses for guests and don’t save Guerlain’s La Petite Robe Noir Intense ($117 at neimanmarcus.com) for when you go out. Wear it at home to instantly elevate your favourite pjs. It opens with a cheery waft of gourmand cotton candy (ergo, that startling blue juice) before mellowing into enveloping patchouli, vanilla and sandalwood. 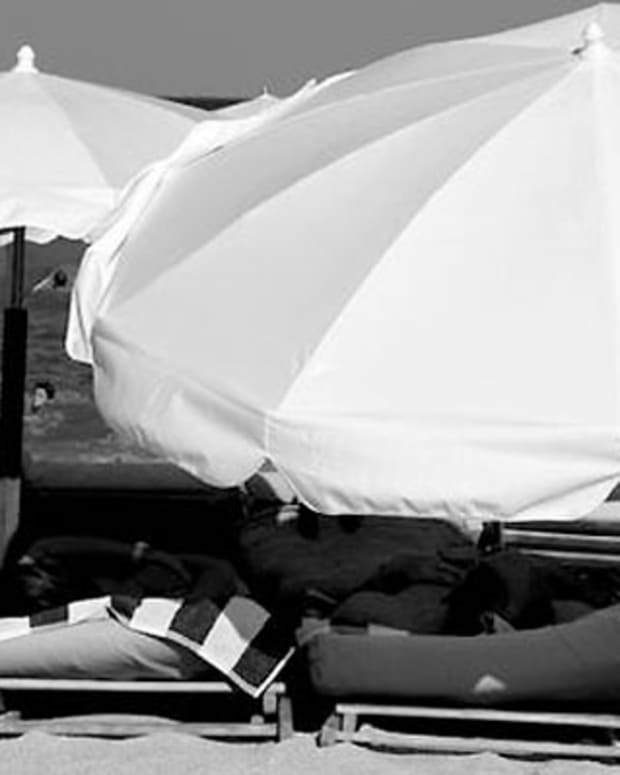 “Sandalwood is a so-called mature raw material”, explains Guerlain parfumeur Thierry Wasser. “but it can be very modern too.” We agree. What&apos;s your hygge strategy this winter? 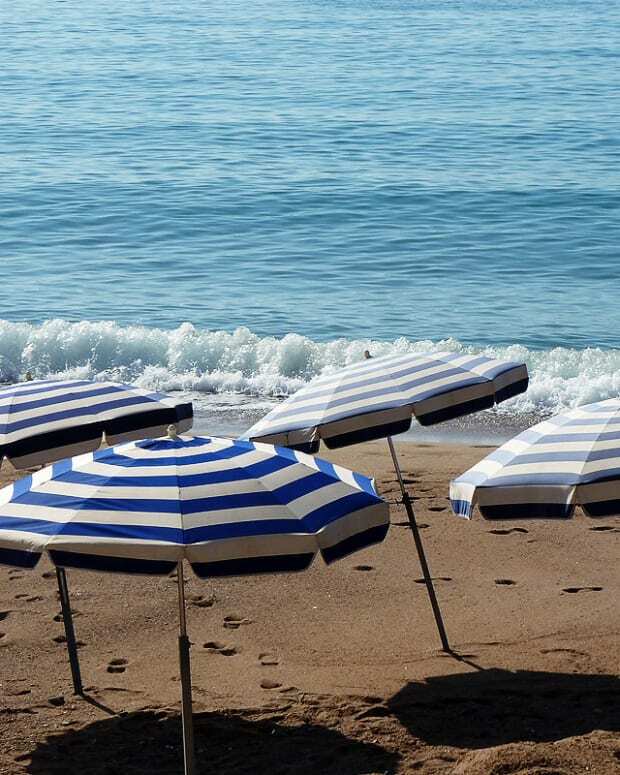 Have you already implemented one, or is it still evolving?